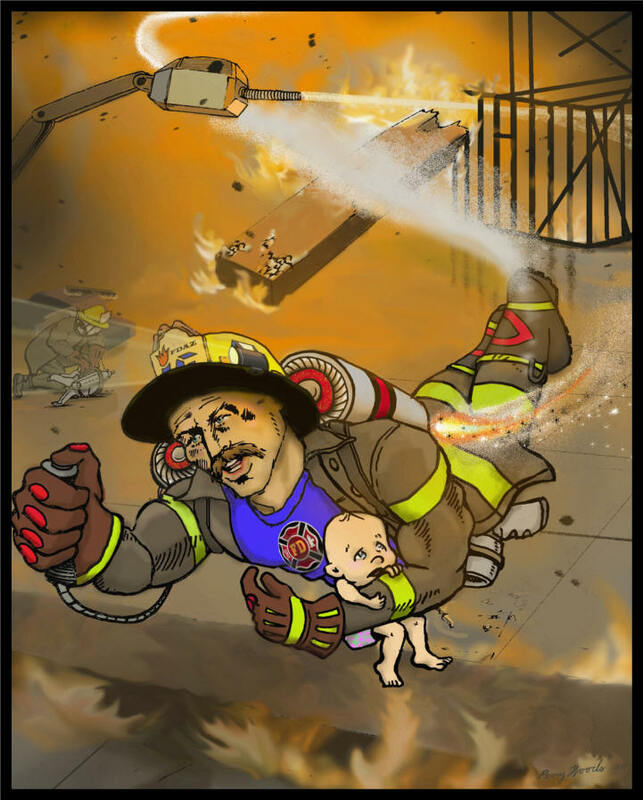 To be an effective modern day firefighter you must be good at more than just putting out fires! 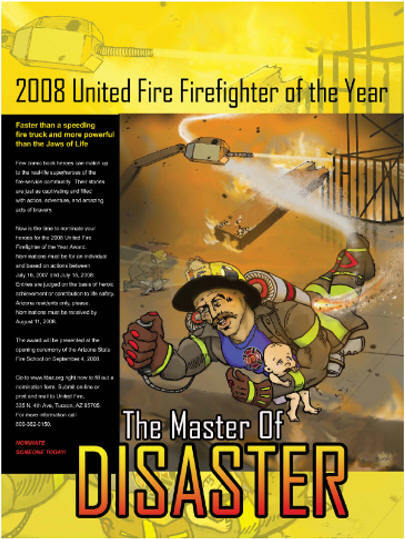 Robert "Bob" Weber exemplifies all of the wonderful characteristics that make the fire service so unique and indispensable. 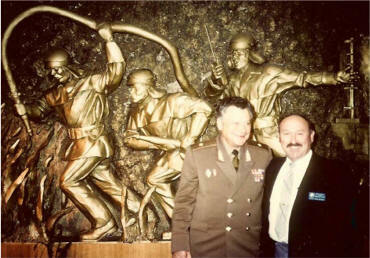 When Bob was born they didn’t break the mold, in fact, they covered it in bronze so that it would last forever. The 2008 winner advanced through all areas of responsibility in the fire service. 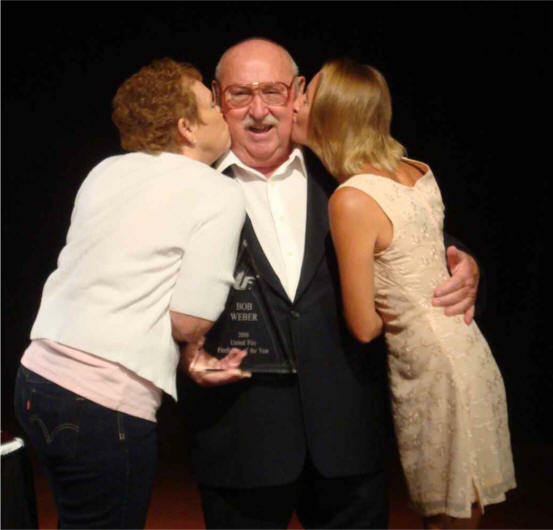 He started his public safety career in 1956 as a Volunteer Firefighter with the West Bend-Wisconsin Fire Department and progressed all the way to become a Fire Chief and an Emergency Services Director here in Arizona. 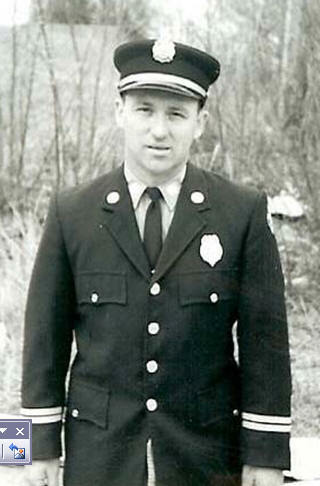 During his career he actually developed an all-volunteer Fire Department into a four-station professional, class 3, full service combination department. That included Certified Emergency Paramedics, I.C.B.O. Certified Fire Inspectors, a Law Enforcement Certified Arson Investigator, and State Certified Hazardous Material Technicians. At the time he also established one of only a few dispatch centers in the nation for Fire & Police that was operated by the fire department. 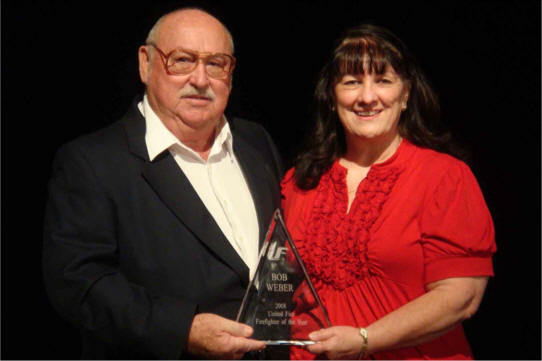 Our winner’s contributions to the Arizona Fire Service are not limited to the productive 22 years he spent with the Lake Havasu Fire Department. Over the course of his expansive career he has served on county and state committees responsible for emergency medical, fire code, emergency planning, and response. 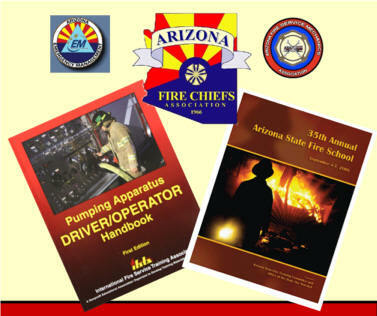 He was an active member of the Arizona State Fire Training Committee from 1978 to 2008. This outstanding firefighter has also been an International Association of Fire Chiefs and a Citizen Ambassador Delegate to over 20 countries around the world. 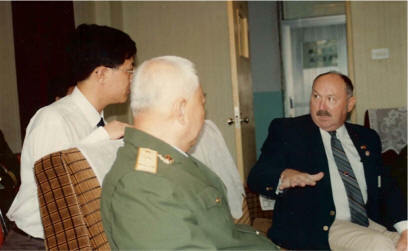 He served as the Delegation Leader of a group of Fire Officials from 5 nations to the Peoples Republic of China and was part of a Management Team to Armenia to help with recovery from their 1988 earthquake. 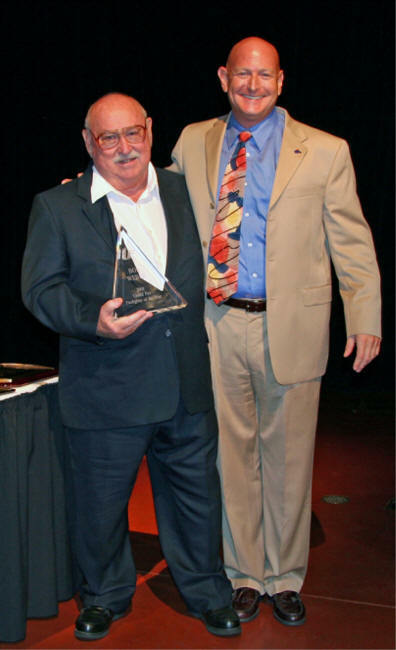 For his service, he received a lifetime achievement award from the Arizona Fire Chiefs. As a matter of fact, this guy has won so many awards, they’re just too numerous to mention! 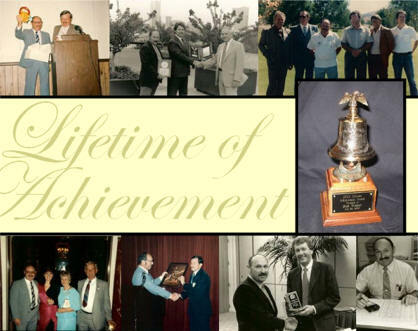 Bob also served as the Executive Director for our Arizona Fire Chiefs Association for 11 years. It was Bob’s excellent business and financial management skills that helped to transform the Fire Chiefs Association into a profitable and effective organization. But Bob’s contributions to public safety did not end there. 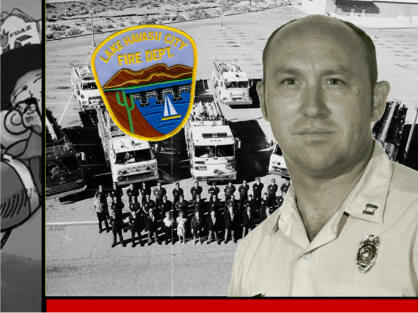 He is an advisor to the Executive Board of the Arizona Fire Mechanics, a State Fire Management Grant Review Committee Member and has been an instrumental part of our state fire school. In 2002 Bob formed Sequoia Educational Assistance, a non-profit group to provide educational assistance funding for firefighters. Last June the foundation donated thousands of dollars to this fire school and to the Arizona Fire Mechanics Association. 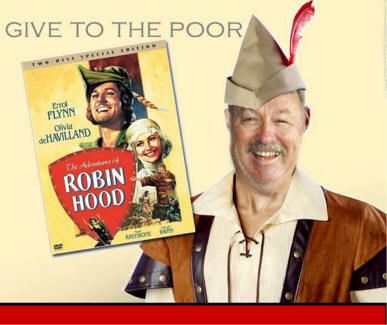 Long before Bob began the foundation, he was scavenging from the rich to give to the poor. Bob may have liked having all that old gear in the house but his garage, living room, and bedroom began to overflow with gear. In order to keep the peace with his lovely wife Joyce, he had to construct a separate 40’ x 40’ storage building to store all the gear! Bob has always lived his life on the run. If not flying off to a conference or to help a fire department pick-up a new fire truck, Bob stays busy helping volunteer departments get their non-profit tax status and educating subdivisions on how to become fire districts. Although Bob is now officially retired from the Arizona Fire Service, he doesn’t have any plans to change his daily routines helping those who help others. Bob does what he does because he wants to -- not because he has to. He couldn’t think of any reason why he would change what he is doing now. 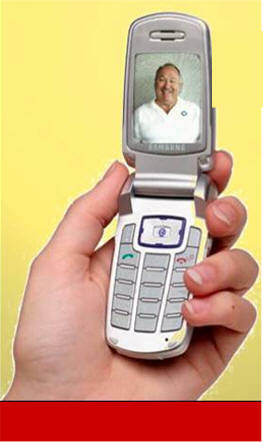 No matter what the emergency has ever been, Bob Weber has always been one to come up with workable solutions. 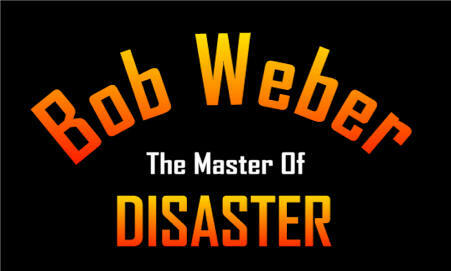 For the Arizona Fire Service, in so many ways, Bob Weber, has been a true "Master of Disaster"!